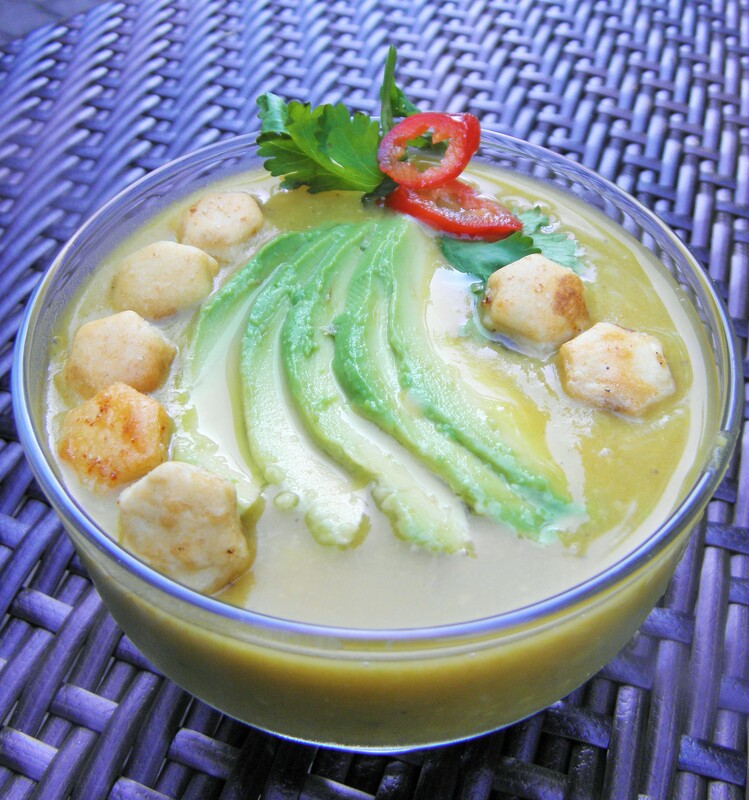 Curried Butternut Soup with ‘mmm….melty avocado and Masala crackers! But I am trying to be ‘good’ this week and so decided to stay away from pakoras and think of the steaming bowl of curried butternut squash soup laced with ginger. I top it with my home made Masala crackers. Oh boy! These crackers are super addictive and successful in making me soon forget about the deep fried pakoras ! 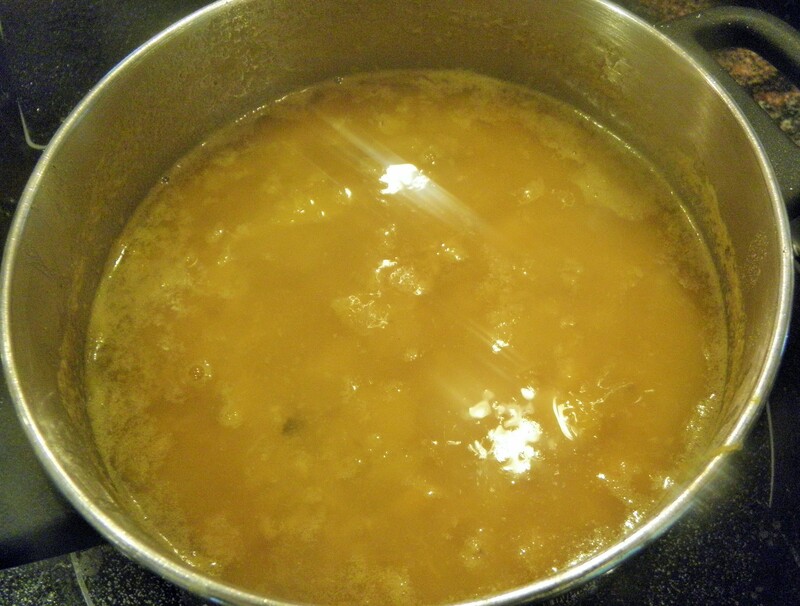 In a 2 quart pan, simply combine the masoor dal, butternut squash, ginger, curry powder, water or broth and the sea salt and cook it over medium high heat for about 20 to 25 minutes or until the masoor dal is cooked soft. The masoor (red lentil) dal turns yellow when cooked and will be soft with cracked edges on the little individual dal. 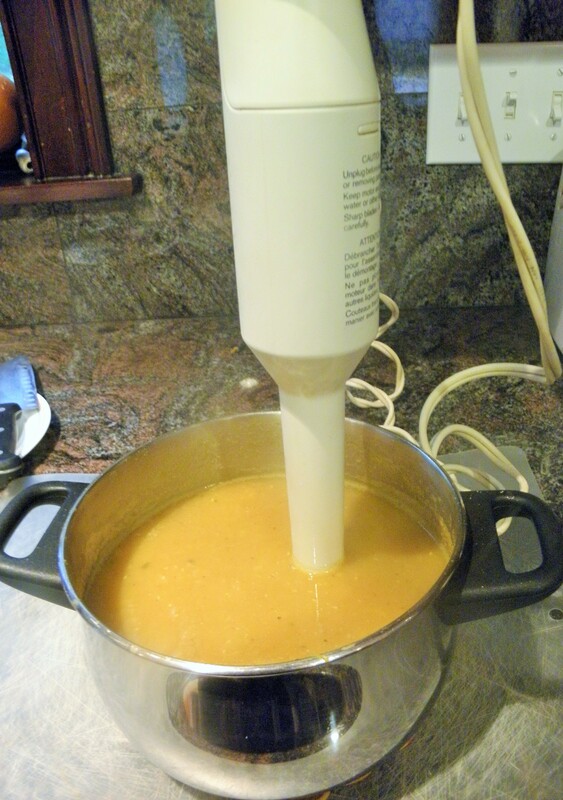 Remove from heat and blend using an immersion blender or a regular blender. Be very careful as the mixture is hot. Or let the mixture cool and then proceed. I like the silky smoothness of the blended soup so I use the electric blender. It will taste absolutely fine blended with a hand held whip. 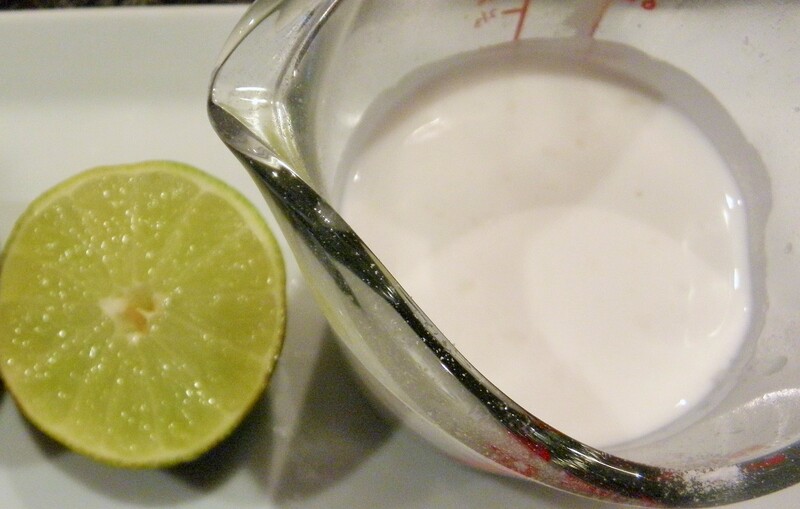 Heat on low until the mixture comes to a gentle simmer, add the brown sugar, stir well and add the coconut milk and lime juice. Stir it in and remove from heat and serve the Curried Butternut Soup topped with the avocado and Masala crackers! I also make a Carrot Ginger Soup using fresh carrots instead of the butternut squash with the same recipe. This soup also tastes yummy with a dollop of plain non fat Greek yogurt such as the Kirkland brand Greek yogurt at Costco, for topping. 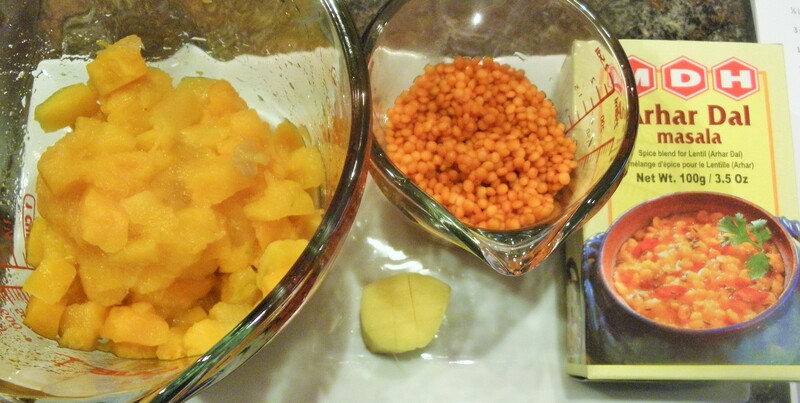 Nice recipe…squash…wish I get it on our side of the world.. Thank you Natasha. Perhaps you could try it with other squash you get there or carrots? Made this recipe this evening… it came out great!!! The squash cooks right in the pot, so no extra roasting was needed. Went well with some nice bread on the side, and was perfect for a chilly evening. Thanks for the feedback Nikhil. Yes I like the fact that it is a one pot meal too!